There is no better way to learn box making than from a pro. 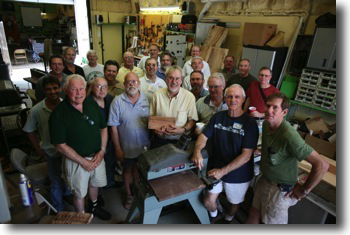 Doug Stowe has been teaching week long box making classes at various craft schools since 1998 and is also available for weekend classes at woodworking clubs. This year, he is scheduled to teach week long classes at Marc Adams School of Woodworking, the The Eureka Springs School of the Arts, and the Connecticutt Valley School of Woodworking. Check the websites for dates, course descriptions and available space. 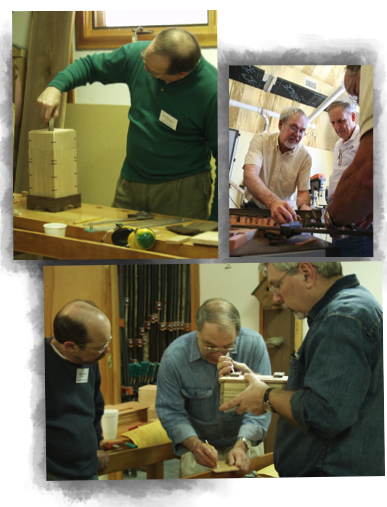 Box making is one of the best ways to learn woodworking in general. Boxes allow for experimentation in design and technique, using far less material, in less time and in less physical space. If you want to become a better woodworker in general, try box making.